Love conqures all. As we learn what it really is and how it heals even the most unforgiving acts.Theres room for growth when we allow it and peace from chaos caused. Allow strength to love and be loved. Ase' to my brothers and sisters. Press play downloadable content on all devices. Click follow & share. Want to join the build? 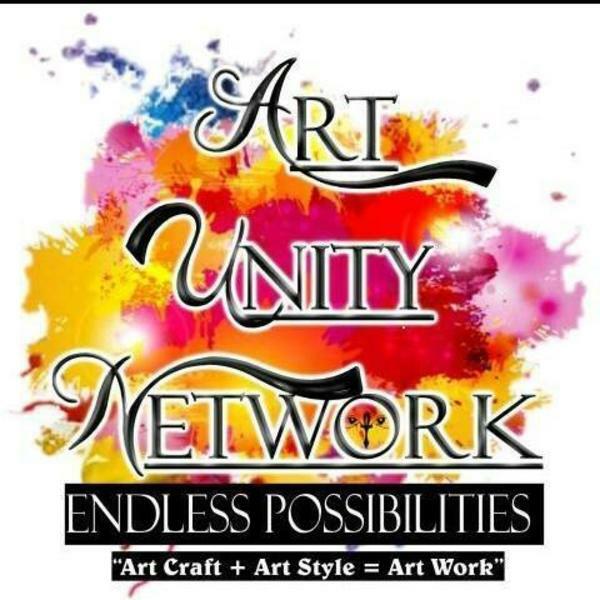 Email us at sendmp3aun@gmail.com Want to support by donation go to PayPal artunitynetwork@gmail.com much love and many blessings to you all.